With all the talk about millenials taking over the renter market, it is important to remember that renters between the age of 18-33 are not the only target demographic for property managers and landlords. In fact, as we reported Tuesday, baby boomers (the generation born between 1945 and the early 1960s) account for 29% of renters, coming in only 5 percent behind Millennials renters. With almost a third of renters falling into the 50+ age demographic, shifting marketing efforts to include an older crowd means you will widen your net to a larger pool of potential tenants. As U.S. News reported yesterday, baby boomers are looking to downsize into more convenient housing options available through renting. Although not quite ready for the expense or the necessity of retirement housing, renting provides an easy way for baby boomers to transition into smaller homes, more suitable for their lifestyle. Baby boomers typically make great tenants as they do not have the crushing student loan debt of millenials which limit the younger generations’ financial stability. And, as previous homeowners, baby boomers tend to respect and maintain rental properties well. While these characteristics are generally true for this renting demographic, it is always important for property managers to conduct thorough tenant screening including evaluating a candidate’s credit, criminal, and eviction history. So what exactly do baby boomers look for in rental housing? Less maintenance. After years of homeownership, one of the perks of renting is deferring maintenance to the property owner or management company. Less space. With the kids long gone, what’s the point of having all these extra rooms to clean and maintain? Renting gives baby boomers the option to downsize to a smaller home, that’s more convenient for their lifestyle. Less expenses. While rent vs. buy calculators point toward the affordability of mortgage payments, this tends to only be true the longer you plan to stay in a house. For baby boomers who want to downsize without committing to a long term mortgage, monthly rent payments can be similar or less in price than a mortgage payment for a similar house. 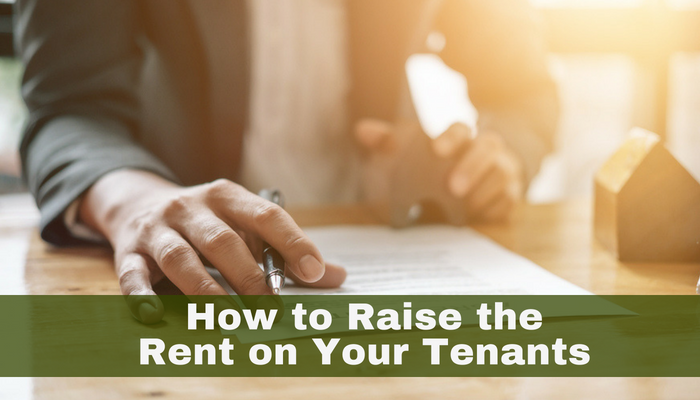 Renting also allows tenants to say goodbye to property taxes and homeowners insurance. Learn more about the affordability of renter’s insurance. Less commitment. Renters have the flexibility to move as soon as their lease expires, no need to worry about the lengthy (and stressful) process of selling a home. This is especially convenient for baby boomers as they enter retirement or want to move closer to family members as they get older. Considering the benefits in renting for the baby boomer population, it makes sense that more renters from this age demographic are choosing to rent to fit their lifestyle needs. Understanding the needs of this key renting demographic gives property managers the opportunity to market their properties to a wide source of potential tenants. Property mangers should highlight convenience when marketing properties to baby boomers, including maintenance services, length of lease agreements, and any community features that would encourage baby boomer renters to invite their family over to enjoy community pools, recreation rooms or picnic areas on the property. While baby boomers didn’t grow up using technology like millennials, they still use online sources to conduct business and research. Property managers should have a strong web presence and include Facebook in their marketing plan as a convenient way to engage and build a community with their tenants. And while they are more comfortable with online process, like submitting rental applications online and supplying electronic signatures for lease documents online, be ready to produce a hard copy in necessary. With roughly 10,000 people turning 50 everyday, property managers will have a steady stream of older renters to keep vancies rates down and income up. 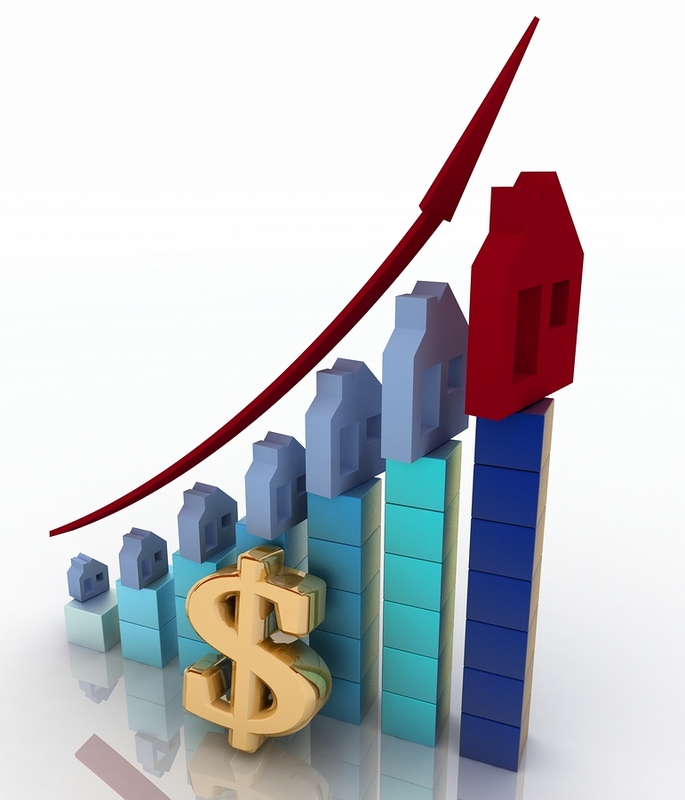 Have you noticed an increase in baby boomer tenants? What is your experience renting to this age demographic? PreviousSpring Has Sprung, Have You Completed Your “Spring Cleaning”?